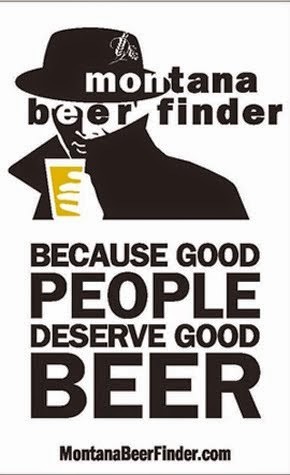 The joys of craft beer continue to spread far and wide, and we think that is terrific. 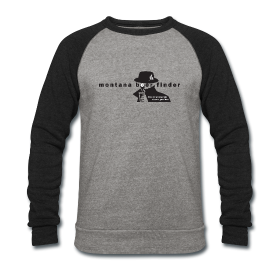 To help spread the love, Flathead Valley resident, Jeffrey von Kiper (who is now also a Montana Beer Spotter), recently launched the Northwest Craft Beer Aficionado - a place "to blog, share experiences, post comments, promote events and brews, & upload photos of craft beer and breweries from around Montana, Idaho, & Wyoming." Please take a moment to become a fan and follow Jeffrey's craft beer journey throughout the Northwest. 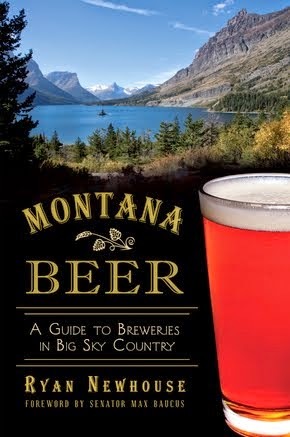 Interested in becoming a Montana Beer Spotter? We need you! 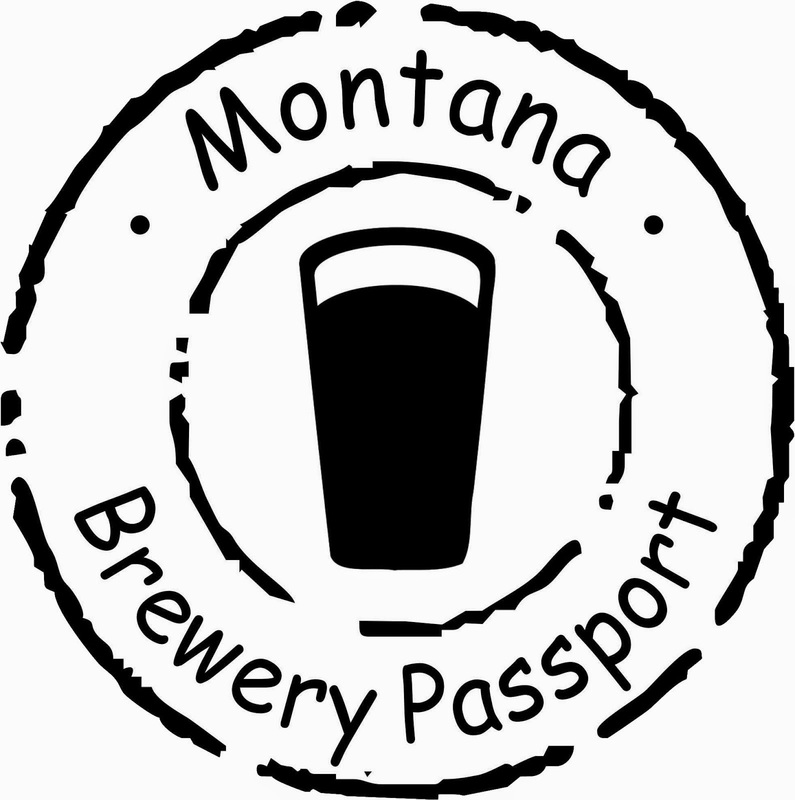 See Jeffrey's posts on Montana Beer Finder here.